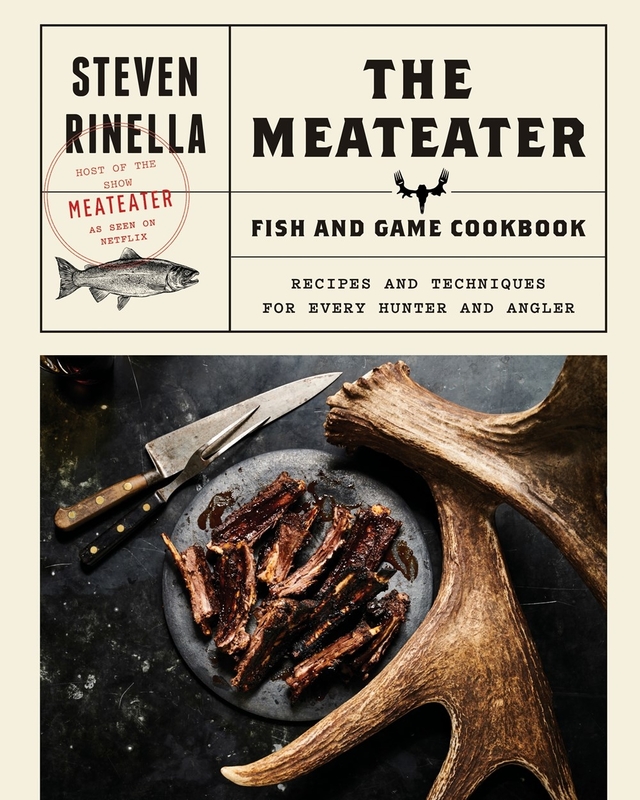 Steven Rinella is widely respected for his knowledge of the outdoors, natural history, and food (his recipes in his hunting manuals are often cited by fans as their favorite part of the books). This cookbook includes recipes for big game, small game, waterfowl, upland birds, both freshwater and saltwater fish, reptiles, amphibians, shellfish, and crustaceans, as well as basic recipes for stocks, sauces, marinades, pickles, and rubs. Rinella is a masterful storyteller, and the book includes personal stories as well as practical advice. It explains how to break down and cook wild game with step-by-step recipes and gorgeous photos. 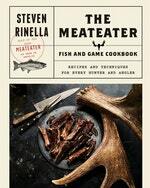 Love The MeatEater Fish and Game Cookbook? Subscribe to Read More to find out about similar books.